Flying in direct from the Land of Unicorn Island, join YouTube’s Superwoman, Lilly Singh, as she pilots her debut World Tour to your hometown! 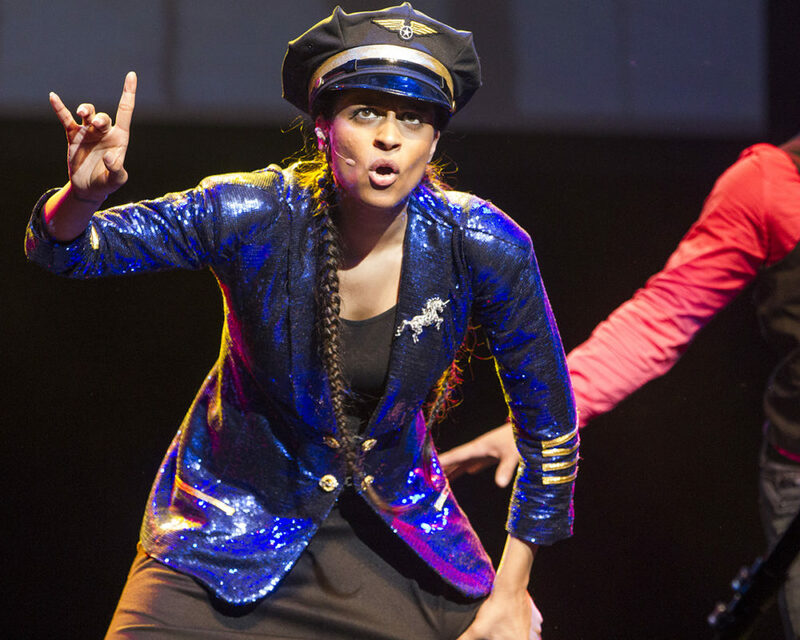 In a night filled with laughter, music, dance, and plenty of surprises, Lilly will give you the inside scoop on how to find happiness and beauty in the world around you, and also within yourself. A select number of first-class ticket holders will get priority boarding, and a VIP meet-and-greet with the one and only Superwoman. Come experience “one love” with Lilly on A Trip to Unicorn Island. 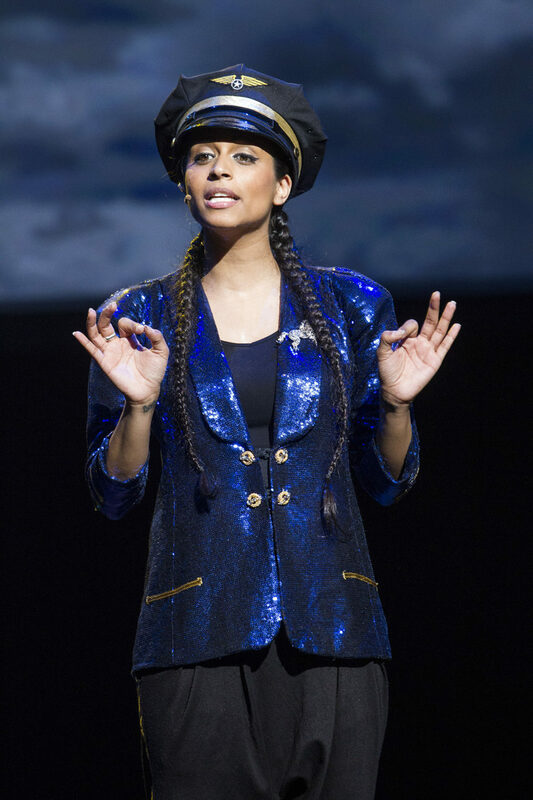 Canadian sensation Lilly Singh has exploded onto the digital scene since launching her YouTube channel in 2010. Her videos have garnered over 650 million views and her channel has over 5.4 million subscribers to date. 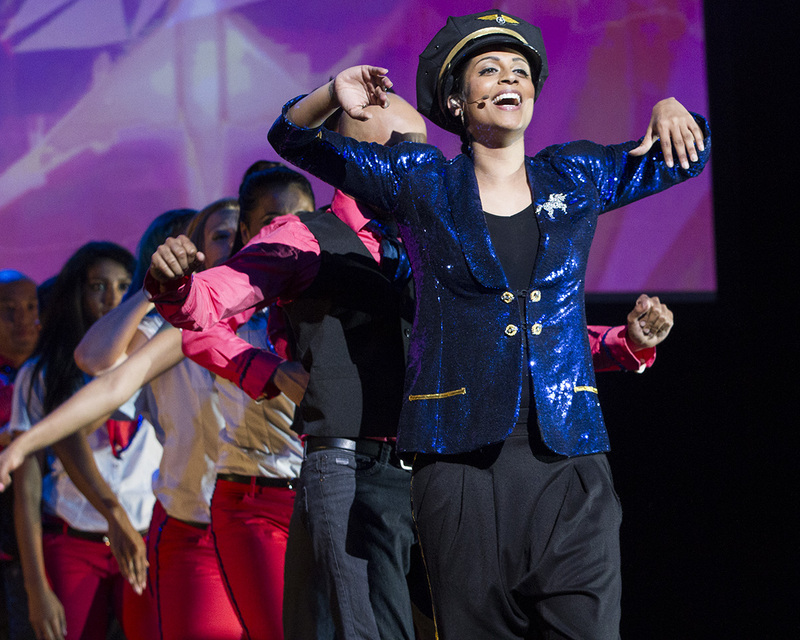 Known for her satirical spin on life, Lilly’s talent and comedic flair are the perfect fit for the live stage. Here on Unicorn Island, fun is our top priority. 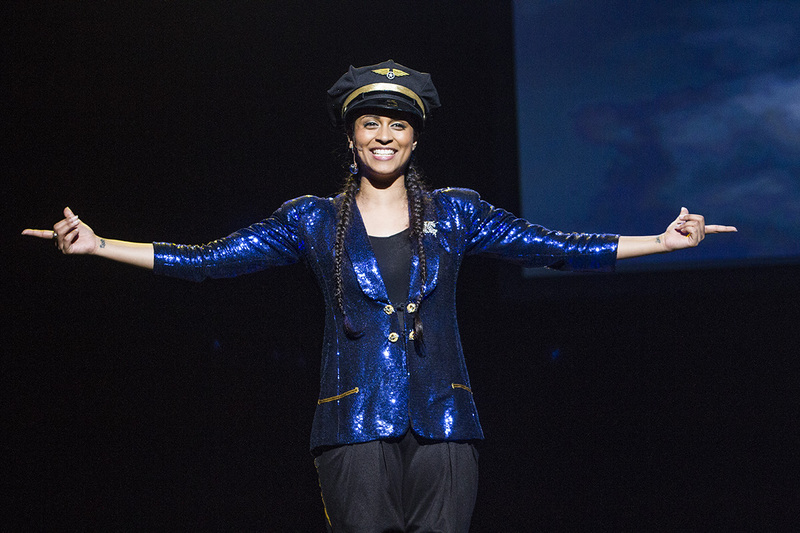 Join Lilly for an unforgettable evening of laughter, smiles, positivity, and love on #AT2UI. Don’t miss the adventure of a lifetime! Visit lillysinghtour.com for more information.